2017 Alpha Romeo Guila Quadrafiligio (4 Leaf Clover). This $70K Italian super car comes with a V6 engine that produces 505hp. 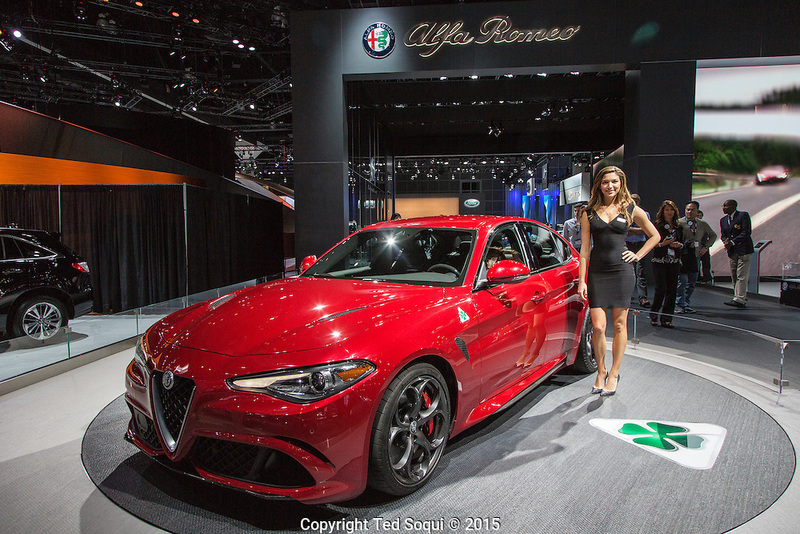 The 2015 Los Angeles Auto Show at the LA Convention Center.